LEDGO launches new ultra-soft film-style LED panels at BVE. Yet again LEDGO has set a price point that brings advanced technologies and professional lighting technique to a whole new audience. The ultra-soft T1440MC and large T2880MC wide panels deliver beautiful skin tones with gentle shadows and subtle highlights. They are also very well featured for studio use, offering manual, DMX and WiFi dimming, as well as on-board bi-colour control. The lights are on show at BVE 2016. 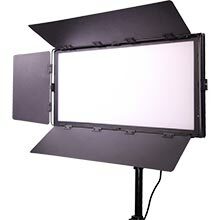 They join a complete line up of LED lights that include fresnels, traditional panels, on-camera lights and ring lights. 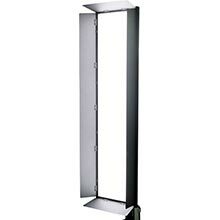 Lighting specialist LEDGO has already created two major ructions in the lighting industry. 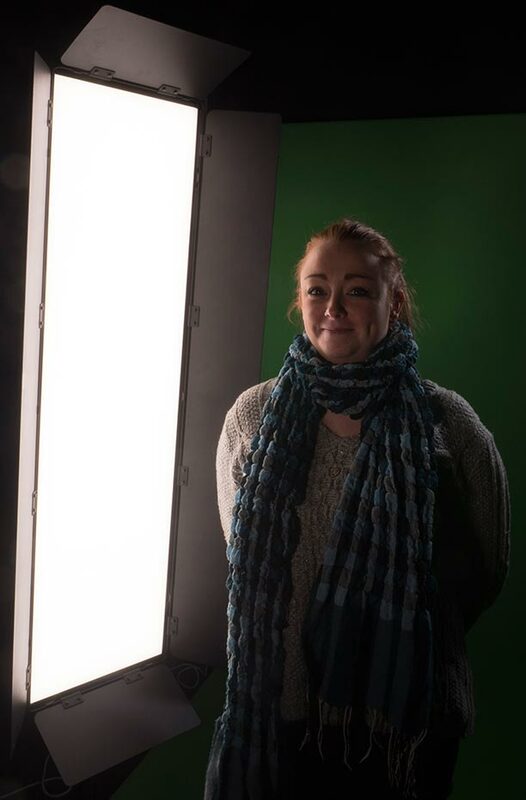 First came the launch of professional on-camera LED lights for under £100. Second came the EBU’s analysis of its LEDGO lights: the LED panels outscored models several times more expensive according to TLCI scores.